Seventeen refrigerator brands and the US Association of Home Appliance Manufacturers have launched a campaign to crack down on counterfeit water filters. According to the trade body, fake filters for refrigerators are a growing concern as the public moves to purchasing water filters online, not realising the cheaper online products could be fake. 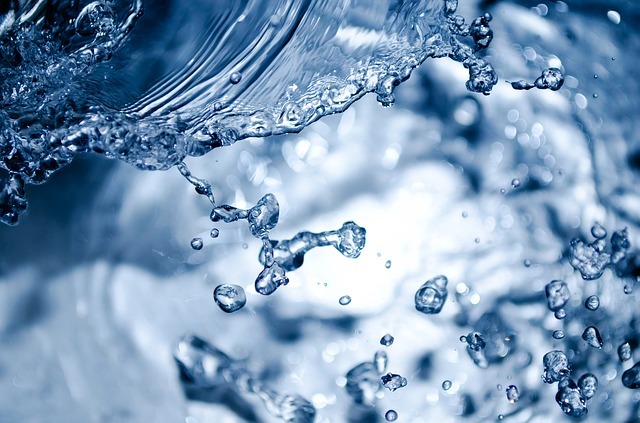 The counterfeit filters – which often feature authentic looking brand names and logos, make faulty claims and don’t meet safety and structural standards – are a safety hazard, especially as water filters have to be regularly replaced, the industry said. Drinking water in the US contains numerous contaminants, including lead, asbestos, mercury, pesticides, insecticides and pharmaceuticals, yet many consumers are complacent when it comes to purchasing adequate filters that meet industry standards and are correct for their fridge brand. Counterfeit filters do not contain the same technologies as devices certified by refrigerator manufacturers and often fail to include key filter components needed to keep water clean. Most are also not tested to specific industry standards – NSF/ANSI 42 and NSF/ANSI 53 – and may not properly fit the appliance as claimed. Tests on counterfeit filters have shown they fail to remove contaminants from drinking water. They can also damage fridges by causing leaks and violate the fridge’s warranty, thereby increasing costs. There is a critical need for consumer education on the issue, the industry said. The consumer education campaign, titled ‘Filter It Out’, provides information and resources to assist consumers in their search for genuine replacement water filters. The campaign includes an educational website (www.filteritout.org), including how to spot a fake, and a targeted out reach programme that will grow overtime. The brands backing the campaign are: Amana, Beko, Blomberg, Bosch, Electrolux, Frigidaire, Gaggenau, GE, Jenn-Air, KitchenAid, LG, Maytag, Miele, Samsung, Sub-Zero Wolf, Thermador, and Whirlpool. According to McGuire, manufacturers work directly with online retailers and US Customs and Border Protection to remove counterfeit and deceptive filters from circulation but “there is a growing need for consumers to understand the problem and help take action to address it”. Recently, US Customs and Border Protection identified a shipment of more than 70,000 counterfeit filters en route to Florida from a factory in China. The packaging was found to be fake and, when tested, the filters were found to contain less carbon than that used in genuine filters and produced grey, murky water unsuitable for drinking. Some counterfeit filters in the past have been found to contain none of the products needed to purify water and instead only have shreds of newspaper inside.